Would you like to help support our work? Individual Learning Plans support members through a bespoke journey of training, skills development, volunteering and placements. 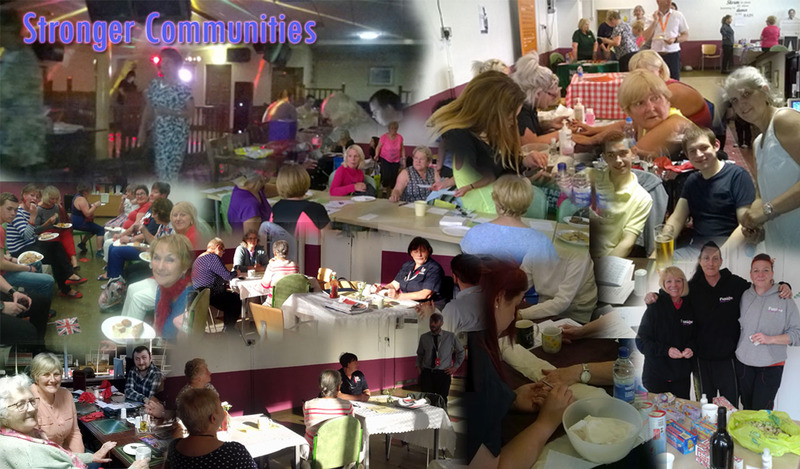 Healthier and more active in communities. 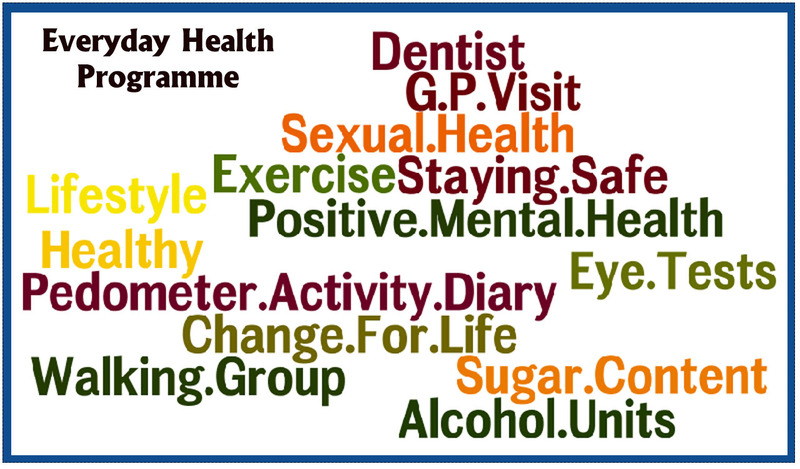 Recognising the significant role health and wellbeing plays in enabling people to live independent and fulfilling lives. Our holistic 'whole person' approach engages a wide range of people who work together to support young people, with disabilities, to live an accomplished, brighter future. A wide variety of stakeholders are engaged in our work, including parents/carers, family members, volunteers, local business community. 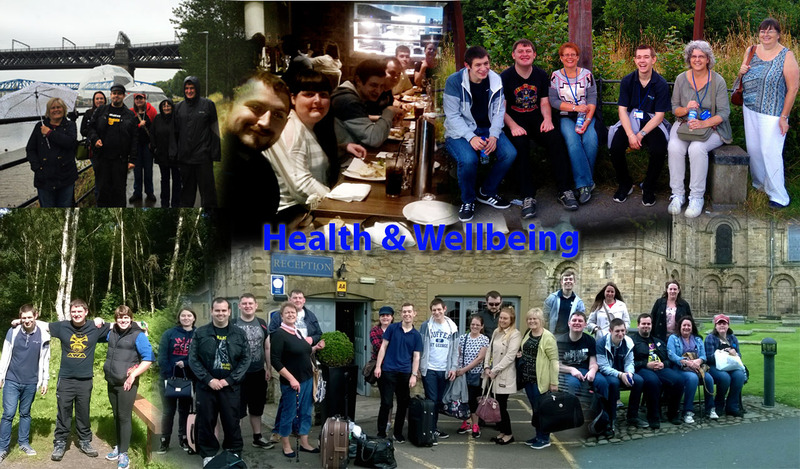 Skills 4 Work (Gateshead) Ltd supports young adults with a variety of disabilities and/or mental health conditions to make the difficult transition from education to the workplace, and maintain positive mental wellbeing. Skills 4 Work has supported me over the past 3 years to have two work placements, and have a greater understanding of the world of work during the weekly Employment Support Group and Work Placement Programme. I have also worked with Azure Training for the past 6 months, in partnership with the charity. I now have a 21hr per week paid employment at the Queen Elizabeth Hospital, which I am really enjoying. Skills 4 Work has helped me get a paid job in retail with Marks & Spencer in Newcastle. The kind of things I do are put the stock out, and the tills. It has given me loads of confidence. I really enjoy going on the tills and helping customers. 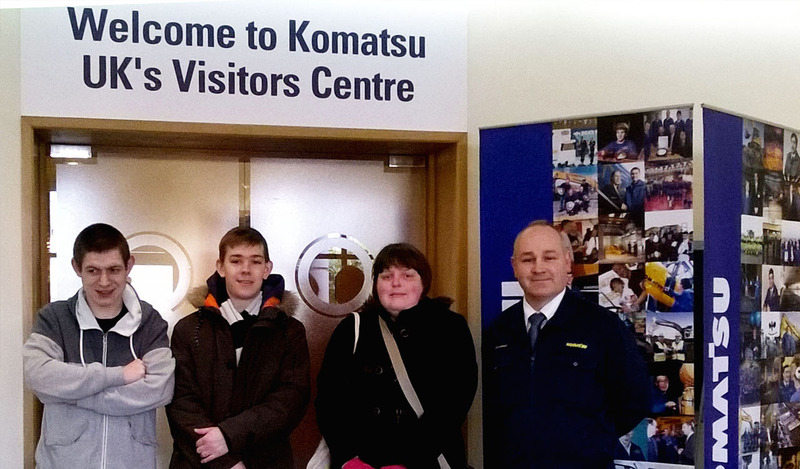 As a member of Skills 4 Work, the group has supported me as I went into paid employment. 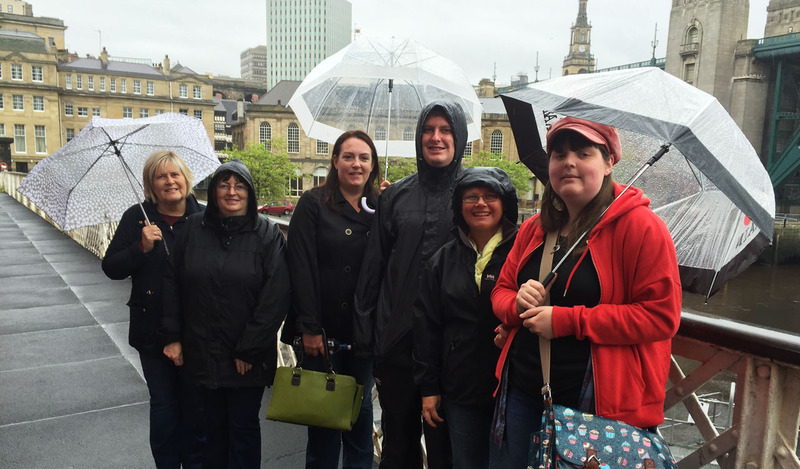 The group has helped grow my confidence in the workplace, and it has allowed me to become an employee with a positive attitude in my job. Skills 4 Work have had a major role in my life that has contributed to my success. 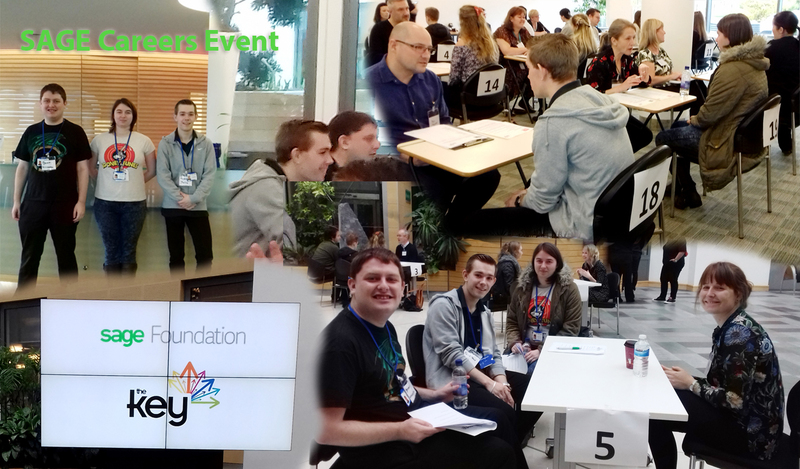 We attended the Sage Event at Gosforth which was really good as I was meeting new people, talking about what we do and how successful the members have been with gaining paid employment. The other people also talked about what they did, which was very interesting to hear. I was also confident in the panel meeting discussion about the project we came up with, and why we wanted to apply for the Level 4 Funding. This event helps me at work as when we have marketing events I have more confidence when talking to people there. My son Jonathan was a foundermember of Skills 4 Work. Being part of the group gave him the skills and confidence to find employment as well as the opportunity to make new friends. He has been working for just over 1 year and feels valued in his role. We are both very grateful to Skills 4 Work for the part they played in helping him gain paid employment. With Skills 4 Work group I made new friends, and with the Job Club I gained skills that helped me to get a part-time job. Thanks for everything. I've been there for a year now, and have made new friends and am really enjoying it. Skills 4 Work has helped me gain paid employment. I was also asked to be a Director for the group, an opportunity I have taken up, and I am still proud to be involved with the group in this way. Skills 4 Work supports me in my paid employment, which I have been in for the last 2 years. Since I have been involved with this Company I have been so impressed with the progress of the young people in learning new skills, growing in confidence and self esteem and in many cases gaining meaningful employment. The dedication of the Development Manager and team in assisting the young members to achieve their aims is second to none.